DOWNLOAD Over 190 One-Shot Guitar Samples w/ Free Upload! Download Guitar Elementz 2 - A fresh dose of 192 one-shot guitar samples for Hip-Hop & R&B! Styles include spanish, wah-wah, acoustic, vintage, distorted, + guitar fx. 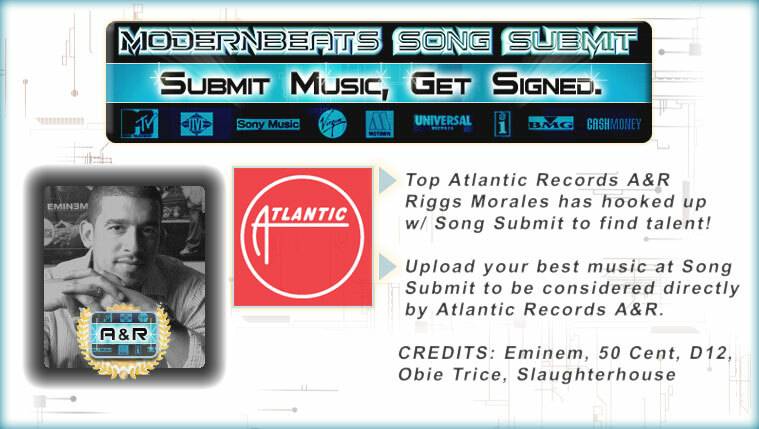 Download now to add that current Hip-Hop sound to your beats - Modeled after Dupri, The Neptunes, 50 Cent, & more! Download the complete Guitar Elementz Collection (Volumes 1, 2, & 3 = 576 samples) to grace your beatz with the hottest guitar bites, riffs, & licks for Hip-Hop, Pop, & R&B music! 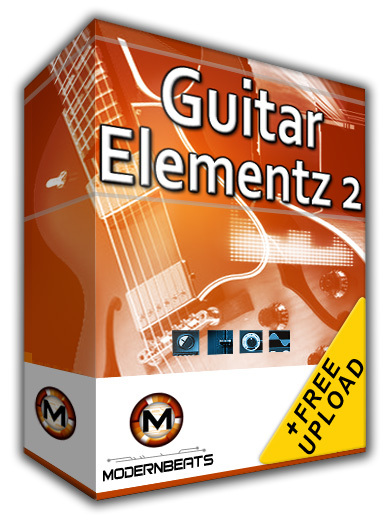 Guitar Elementz 2 contains 24 software sampler presets that load all 192 guitar samples automatically. Guitar bites and riffs featured in volume two range from acoustic to spanish to flamenco to electric & more. Each of the 24 presets included in volume one contains 8 different sampled guitar bites that flow together allowing you to create hundreds of different melodies and rhythms in minutes. All guitar bite samples are split and laid out across the keyboard into 8 zones giving the producer a unique edge for creating new hiphop guitar riffs. Add today's HipHop guitar sound to your beatz now with Guitar Elementz! Guitar Elementz Formats - The Guitar Elementz soundets feature 7 formats total for auto-loading into your software sampler of choice: Reason NN-XT (.SXT), EXS24 (.EXS), Kontakt (.NKI), Battery (.KIT), Halion (.FXP), Soundfont (.SF2), and WAV (.WAV). Compatible with FL Studio, Fruity Loops, Acid Pro, Logic Pro, Cubase, Reason, & Pro Tools. 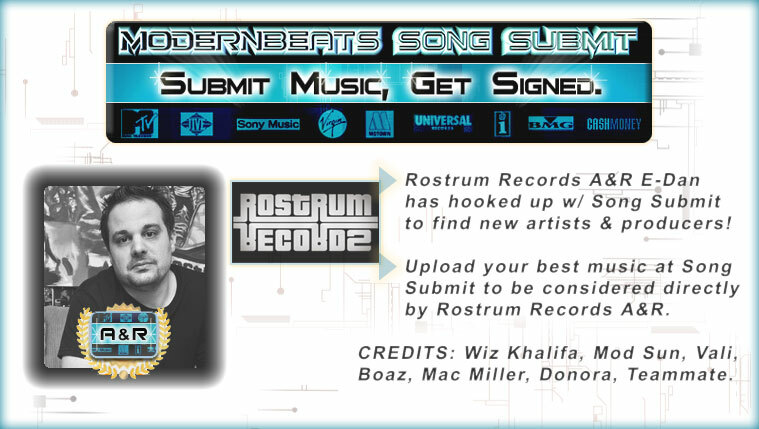 Download the complete "Guitar Elementz Collection" for a whopping 575 modern guitar samples total! Guitar Elementz Volumes 1 & 3 cover even more acoustic, spanish, & flamenco guitar bites, plus wah-wah, electric, distorted, & beyond.